Is your little engineer celebrating a birthday? 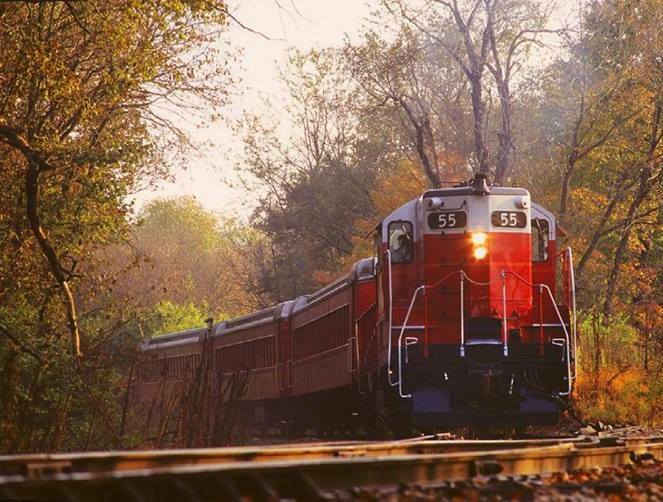 Climb aboard the LM&M Railroad for a memorable birthday party experience on board a real vintage train. 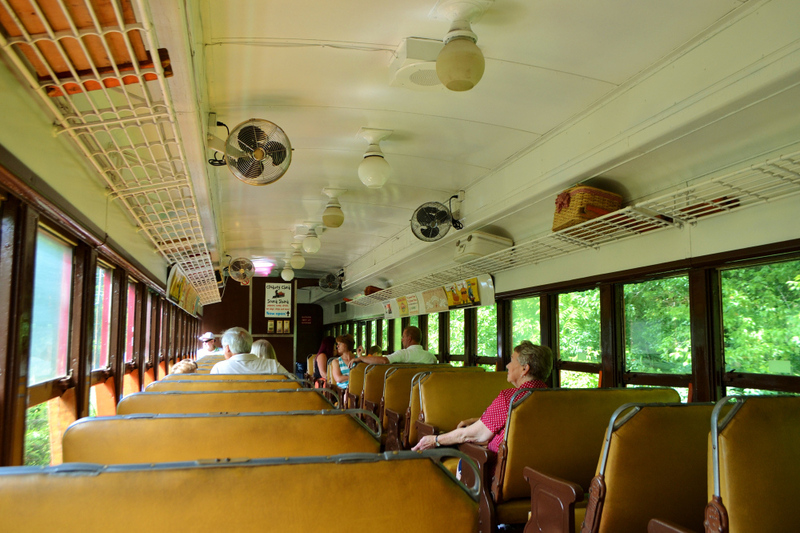 The LM&M Railroad’s all new private birthday party package features a ride in a private train car, seating up to 40 people, attached behind select regularly scheduled trains. 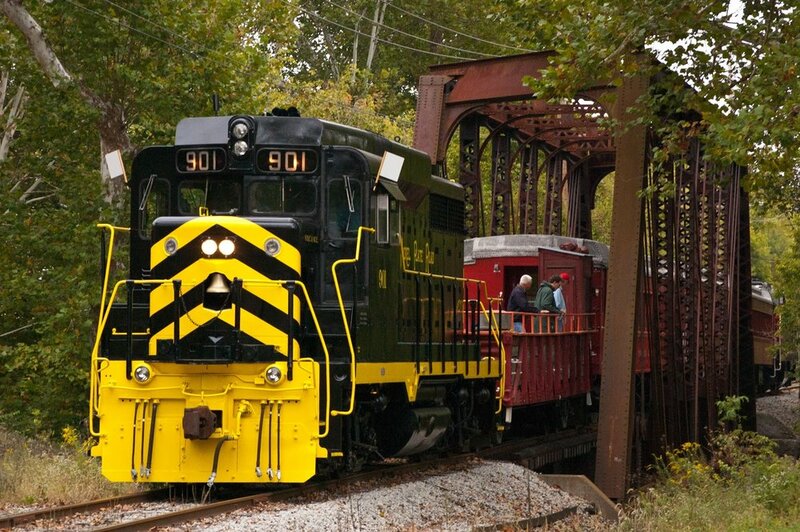 Passengers will enjoy a standard 9-mile round trip departing from Lebanon, OH. While on board passengers will have the opportunity to eat and socialize. A dedicated passenger conductor (car host) will be available to answer any questions. Cupcakes and juice boxes are provided for children (3-11). 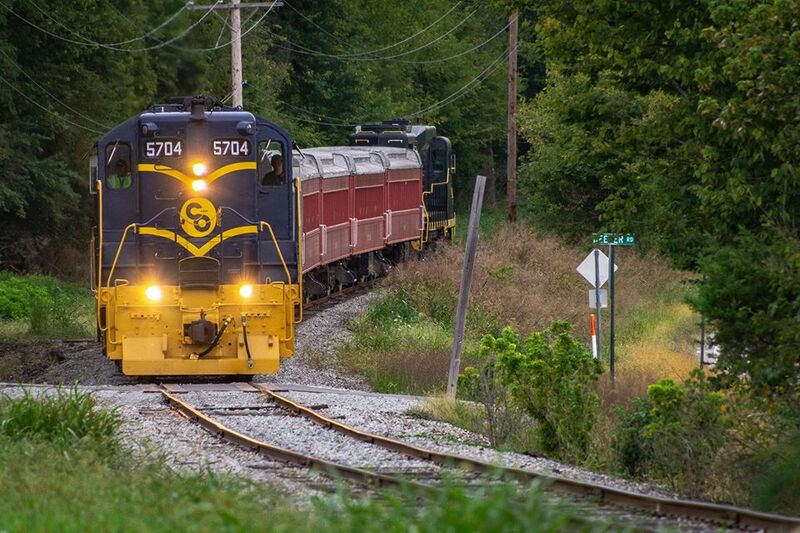 Adults will receive free non-alcoholic beverages during train ride. The birthday child will receive a private tour of the locomotive with the opportunity to take pictures in the engineer seat and blow the horn! The birthday child will also receive a cloth LM&M engineer hat. Group photo and guided locomotive tours are also available upon request.